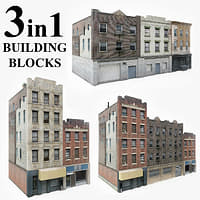 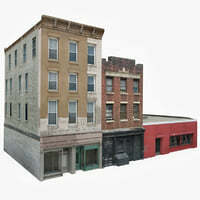 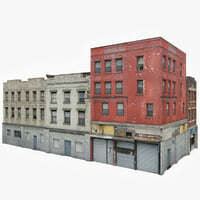 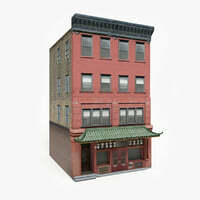 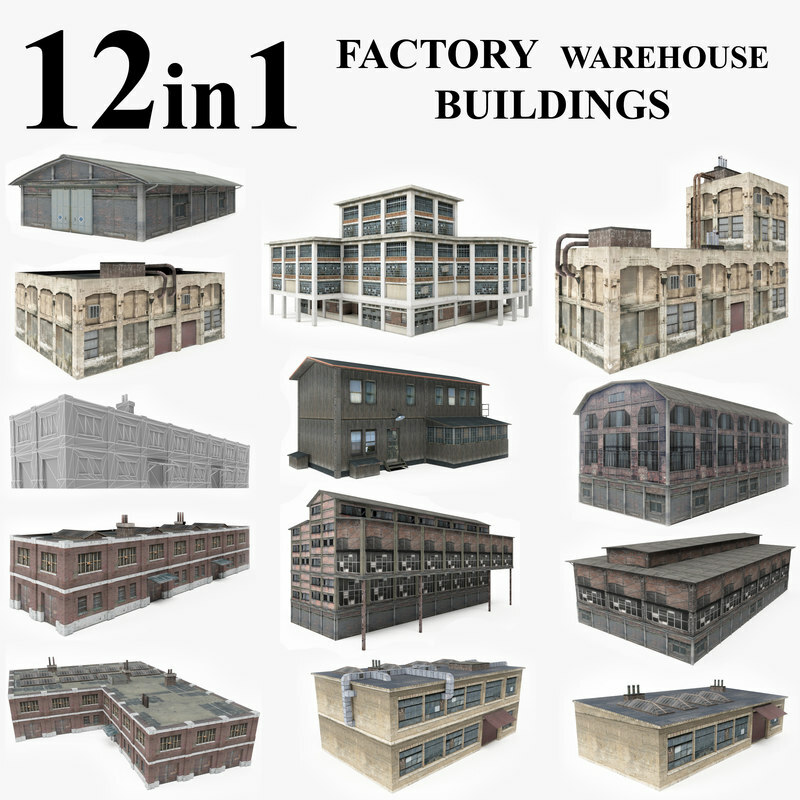 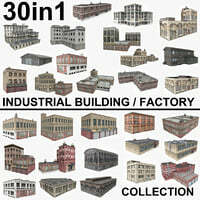 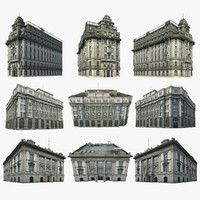 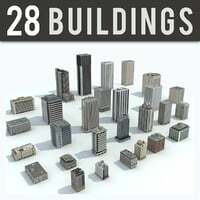 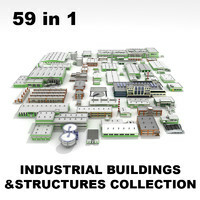 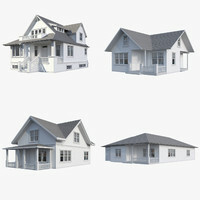 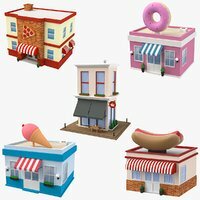 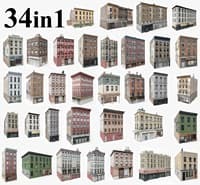 12 Game Ready 3D models collection of Warehouse, Factory Buildings..
- The models is perfect for use in games or in other projects. 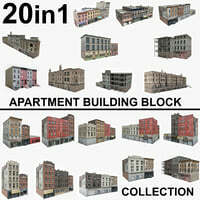 Textures sizes from 515x512 to 1024x4096 pixel. 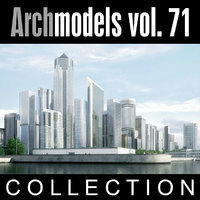 If you need more information about the models, you can find those models separately on my profile.